Good eyesight allows you to engage in activities such as watching TV or reading the newspaper. It also helps reduce the risk of falling. Go for regular eye checks. Remember to bring your spectacles, if any. Wear sunglasses with ultraviolet (UV) ray protection when out in the sun. Keep chronic disease(s) such as high blood pressure or diabetes under control. If you experience any of the following, see an eye care professional. Cloudy, blurred or dim vision. Fading or yellowing of colours. Pain in the eye, red eye, or swelling of eyes. 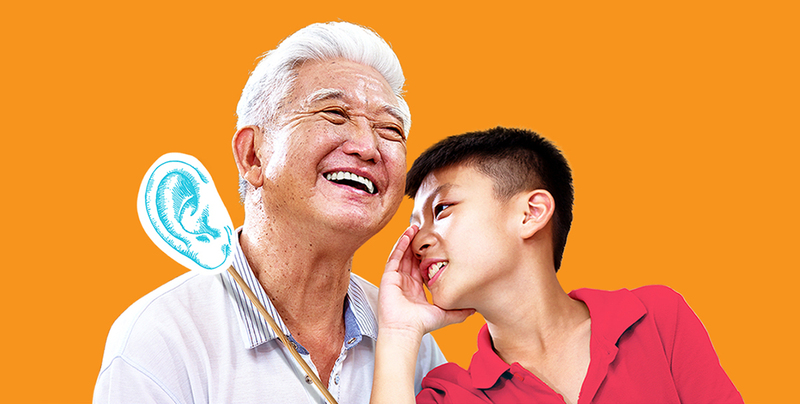 Good hearing allows you to enjoy chatting with your loved ones, and to enjoy your favourite songs or shows. Avoid listening to loud sounds/music. Use earplugs and/or stay away from places that are very noisy. Avoid putting objects in your ears. Use ear drops to soften ear wax. If it persists, get your doctor to remove it. Avoid using cotton buds to clean your ears. If you experience any of the following, do see an audiologist (a professional who assesses and manages children/adults with hearing loss) or an ENT (Ear, Nose and Throat) specialist. Good oral health allows you to enjoy your favourite foods and to speak clearly with your friends. A beautiful smile adds to your confidence too. Brush your teeth twice a day for at least 2 minutes each time. Remember to brush your tongue too. Floss your teeth daily. Cleaning between your teeth can help prevent cavities and gum disease. Cut down on sugary drinks and snacks. Visit your dentist annually to detect and treat oral conditions, if any. Brush your dentures daily using a soft-bristled toothbrush. This is to remove food deposits and dental plaque from all surfaces. Soak your dentures in plain water after cleaning them to maintain their shape. 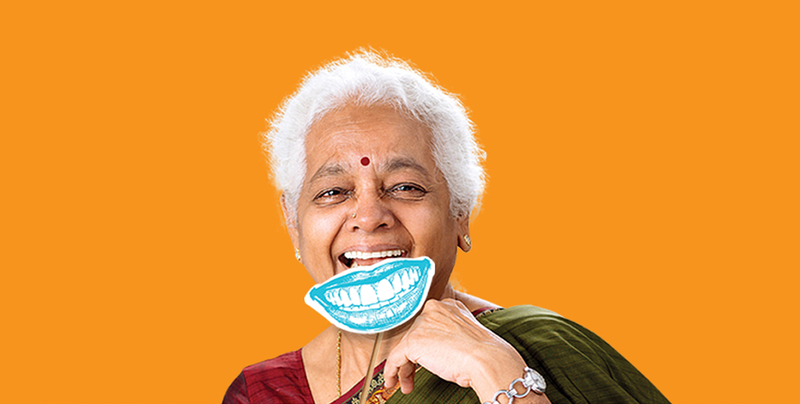 Consult your dentist immediately if your dentures become loose or cause discomfort. Visit your dentist at least once a year even if your dentures fit well. If you experience any of the following, please consult your dentist. Bleeding or swelling in the mouth. Pain or soreness in the mouth. Broken/loose teeth or dental fillings. 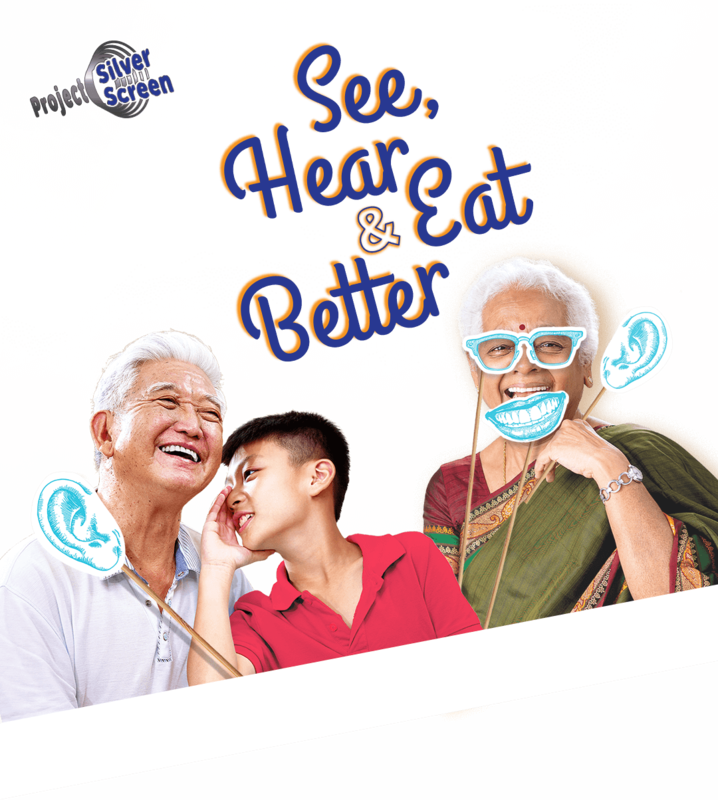 Head down to a functional screening session in your neighbourhood to get your eyes, ears and mouth checked! Get fitted for assistive devices such as spectacles, hearing aids and dentures if needed, and at an affordable cost. *These charges cover the cost of basic oral, vision and hearing tests only. 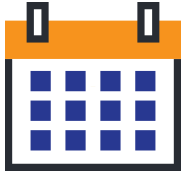 You may incur additional costs for follow-up appointments and assistive devices. 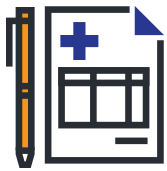 Assistive devices (i.e. 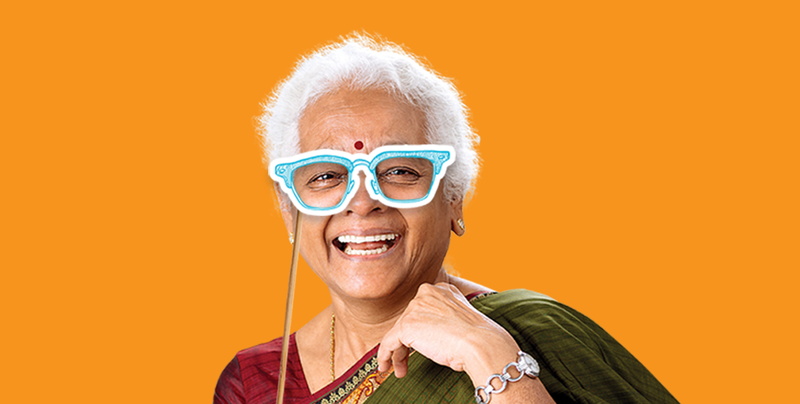 dentures, spectacles, hearing aids) you are currently using, if any. Looking for more tips on Healthy Ageing? Project Silver Screen is a collaboration between Ministry of Health and Temasek Foundation Cares. It is made possible by a new $100 million Health & Wellness Endowment, gifted by Temasek and managed by Temasek Foundation Cares, as well as support from corporate donors and community partners.